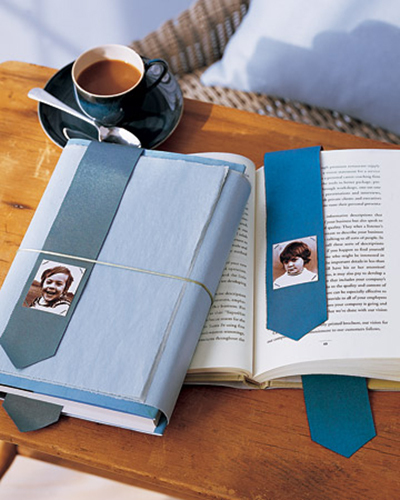 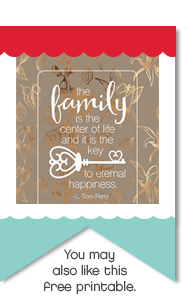 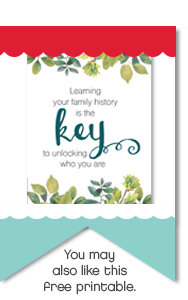 Grab an old photo of dad and create a ribbon bookmark. 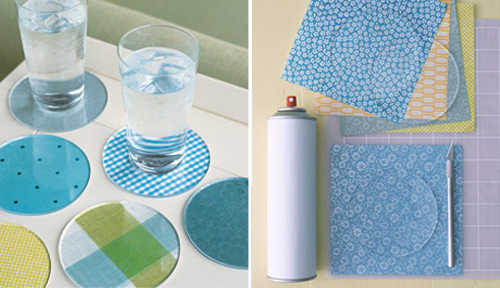 These ideas are from Martha Stewart's website a few years ago. 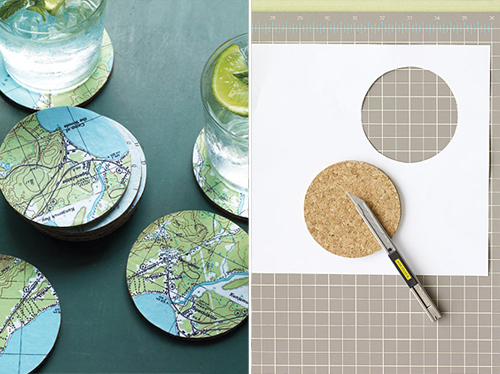 Create one-of-a-kind coaster set using patterned paper or maps.